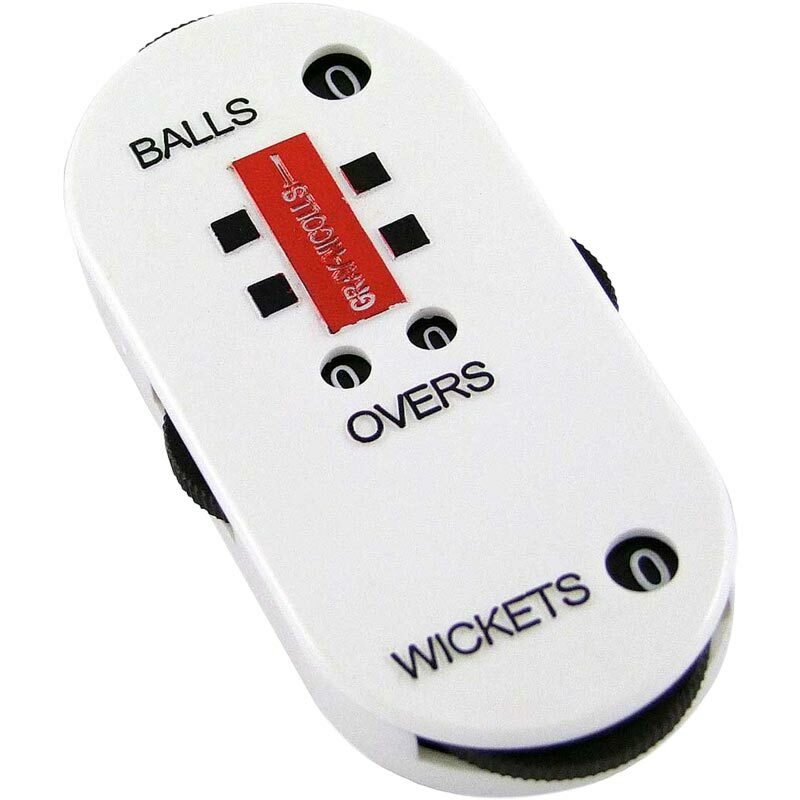 The Gray Nicolls Upmires Counter is a useful counting aid. 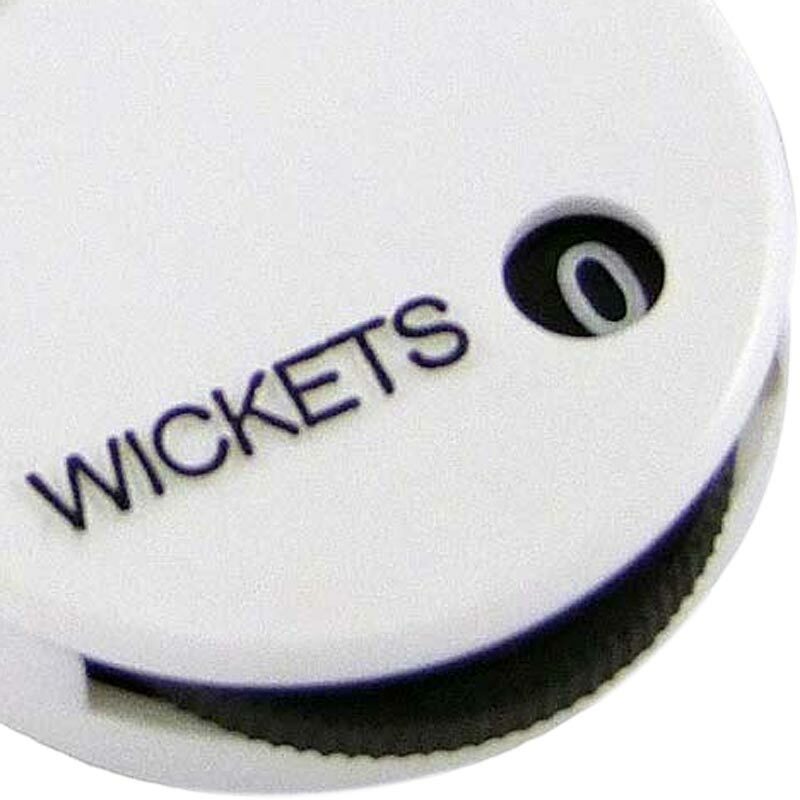 Records wickets, balls and overs. 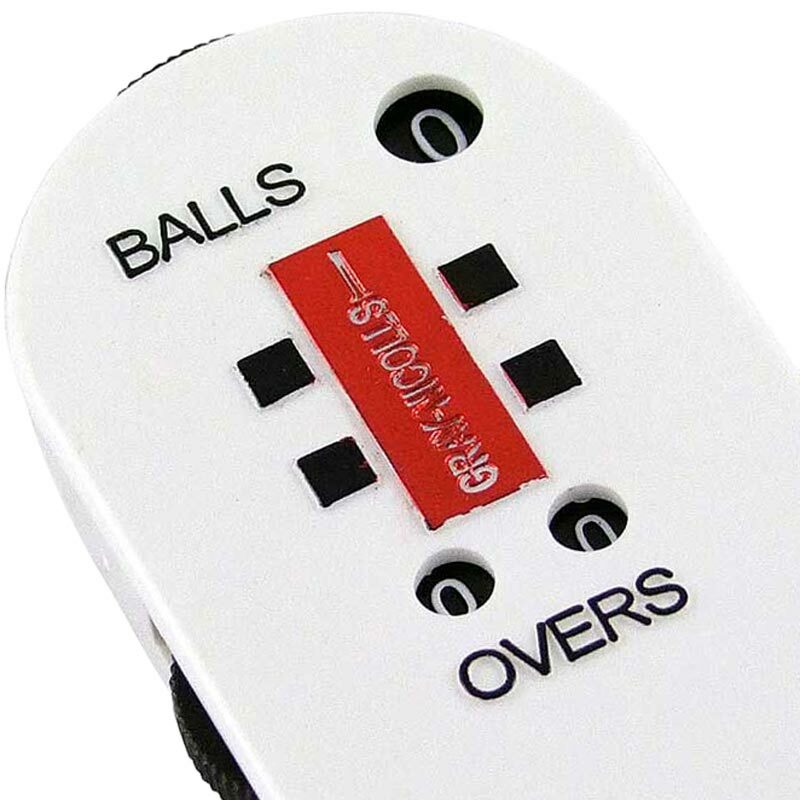 5 out of 5 Umpire counter.